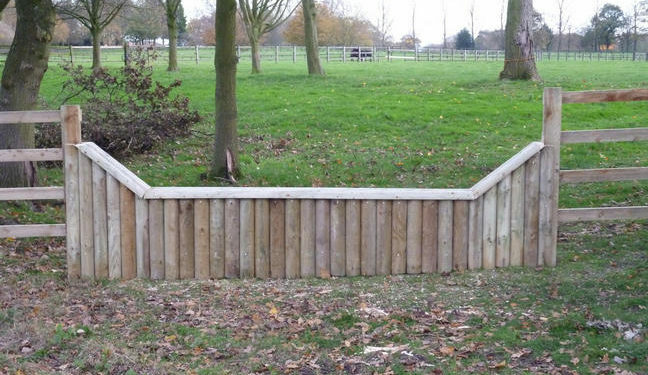 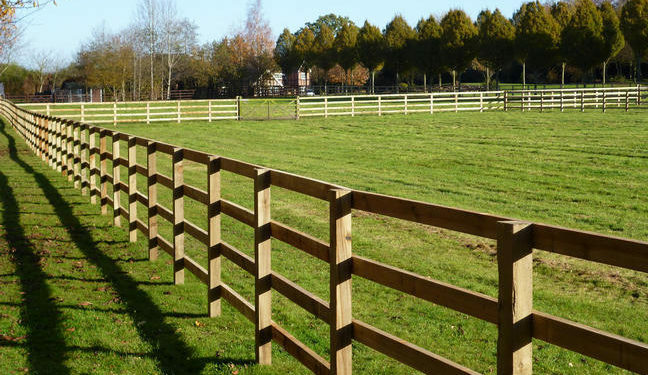 Stockdale fencing are experts in pipeline and civils fencing. 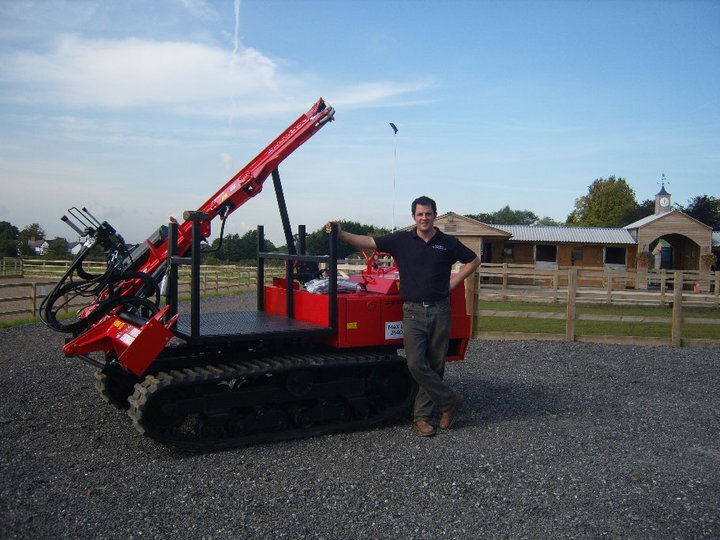 All our operators are CPCS and Lantra Qualified to operate all our machines on site in a safe professional manor. 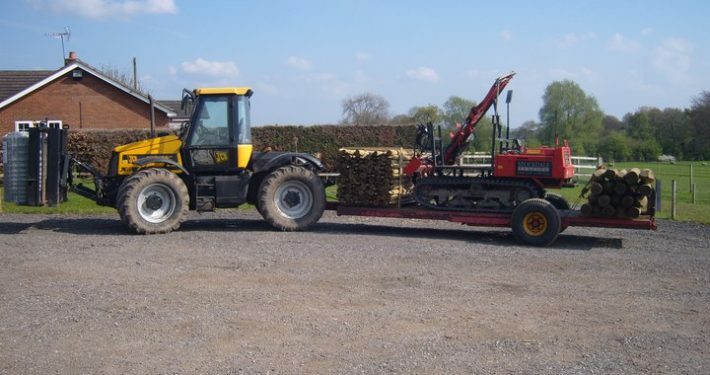 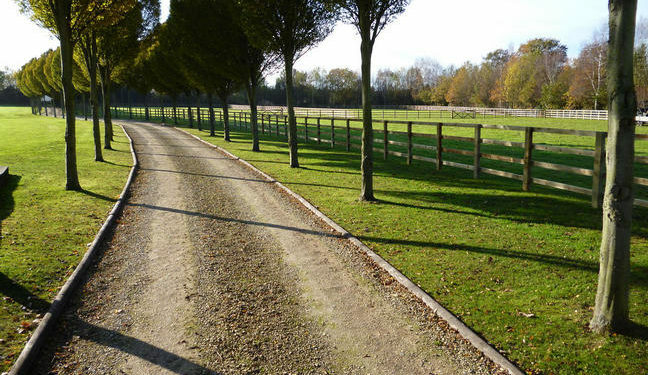 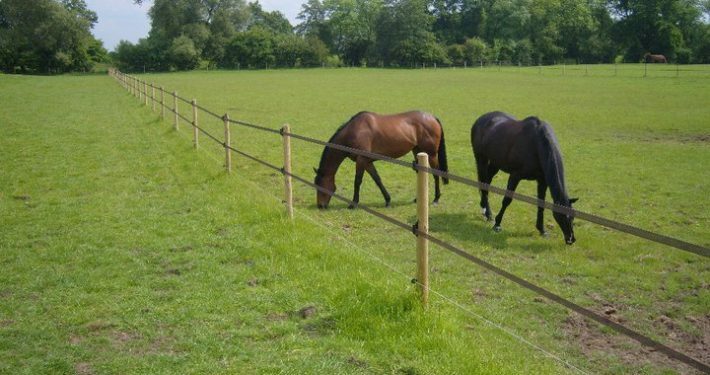 We are extremely efficient in erecting livestock and post and rail fencing. 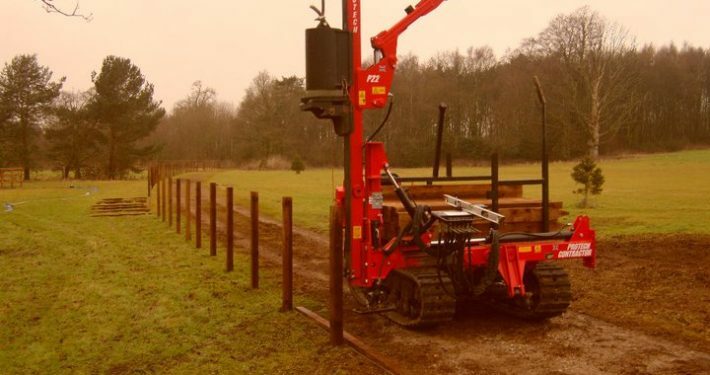 We can install up to 1000 metres per day using the latest fencing technology to provide fencing to meet the clients demands. 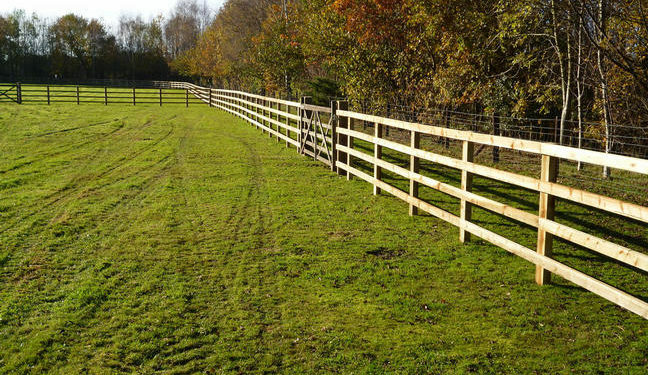 To discuss your project please call Tom Stockdale for further Information.